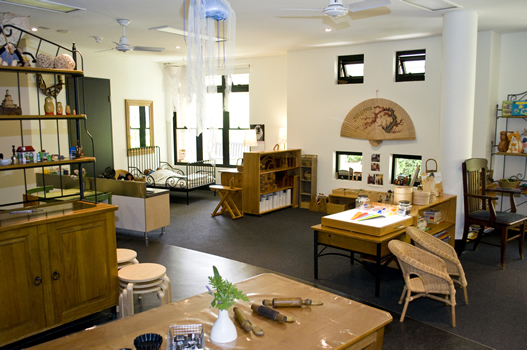 Mia Mia welcomes visitors, early childhood practitioners and students to the centre on the last Friday of each month, March to October, from 9.45am to 12.15pm. During these sessions, the director and teaching staff provide information about Mia Mia's service, philosophy, management, learning environment and program. Booking is essential so please call +61 02 9850 9880 to reserve your place. We appreciate your understanding that no photos or filming is allowed during information sessions or other visits.